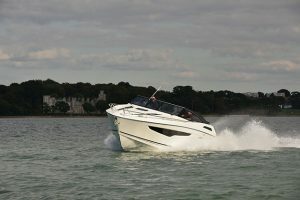 One of our star boats from the 2014 PSP Southampton Boat Show, the Bavaria Sport 360 is really four boats in one. 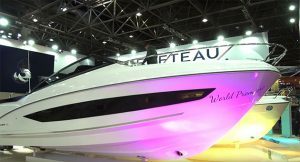 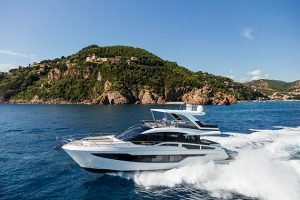 Available in a choice of Coupe, Hard-top, Open and Soft-top forms, the new 38-footer from Bavaria is highly versatile and great value for money, at just a shade over £140,000. 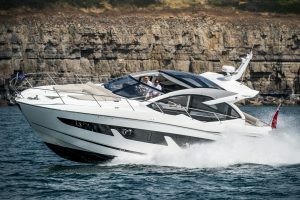 We tested the Coupe version, which boasts an impressive level of interior trim, worthy of comparisons with the Jeanneau Prestige, although the we found that hard-top roof amplifies the engine noise. 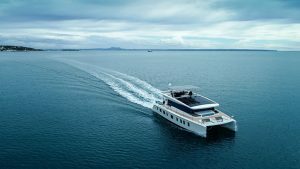 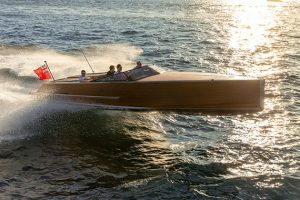 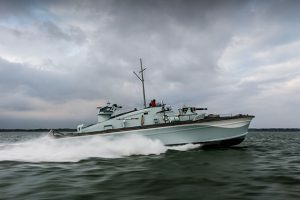 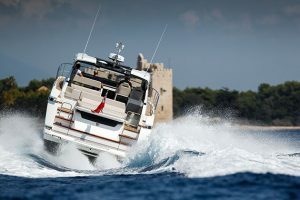 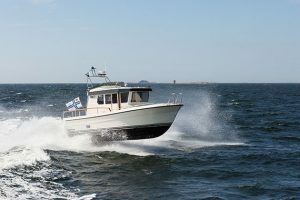 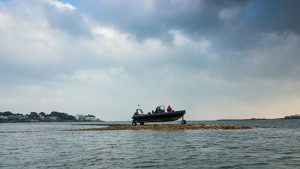 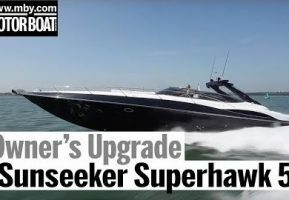 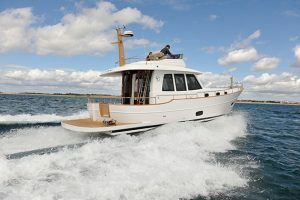 On the water, the 360 Coupe more than lived up to its name and was capable of more than 32 knots from the twin Volvo D3-220 set-up, although a more powerful twin 320hp engined version is available. 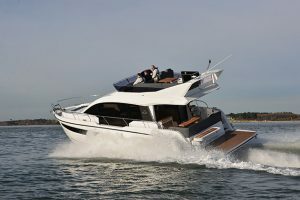 Watch the video below to take a tour of the Bavaria 360 Sport with Dave Marsh. 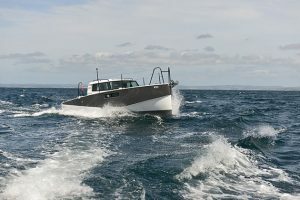 You can read his full report in the November edition of MBY, which is out on 2 October.